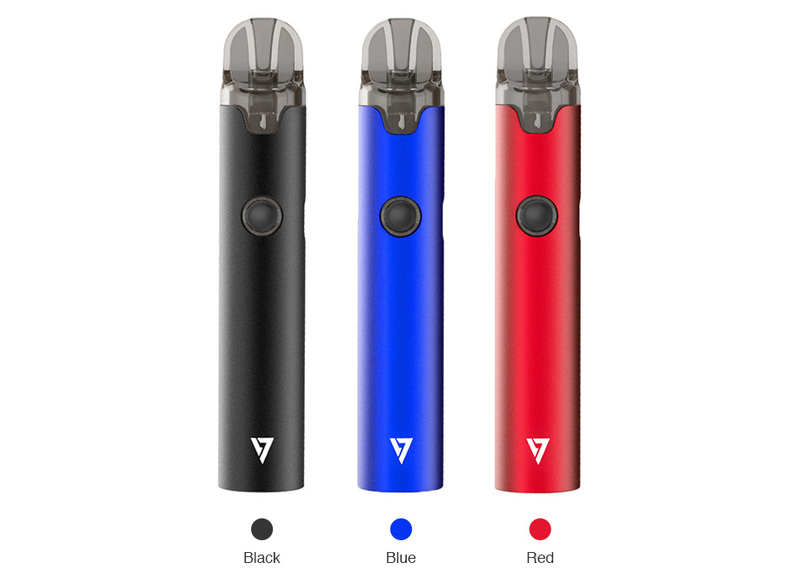 Elektronická cigareta | Vaping Fórum • Zobrazenie témy - Desire More Pro Pod Kit - The Most Delightful Vaping Device! Introducing you the latest slim & portable device from DESIRE, which named More Pro Pod Starter Kit. It aims at to providing the most delightful vaping experience to you! Powered by 1000mAh inbuilt battery, the Desire More Pro adopts long-lasting vaping time, supporting a whole-day vape to users. It comes with 2ml juice capacity and 1.2ohm coil resistance, best for nic salts. The More Pro Kit has a self-designed chipset by DESIRE, bringing various protection and ensuring a safe vape too! There are 3 colors for selection. Win Desire Rabies RDA for free! 8 Winners! !